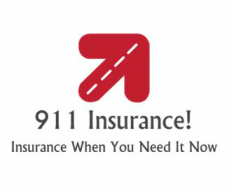 Referral Partners - 911 Insurance! Would you like more information about how to become a Referral Partner? Simply fill out this form and someone will contact you within 24 hours Thank you! 911 Insurance!